Coke is spending lavishly on advertising in Beijing throughout the Olympics. It's already paying off. 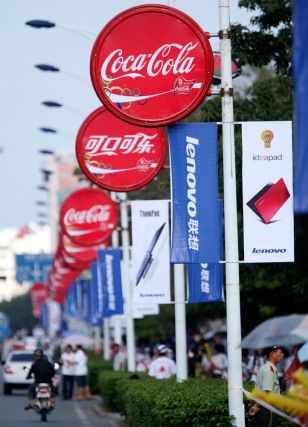 In a recent survey in China, Coca-Cola stood out as the brand most associated with the Games.